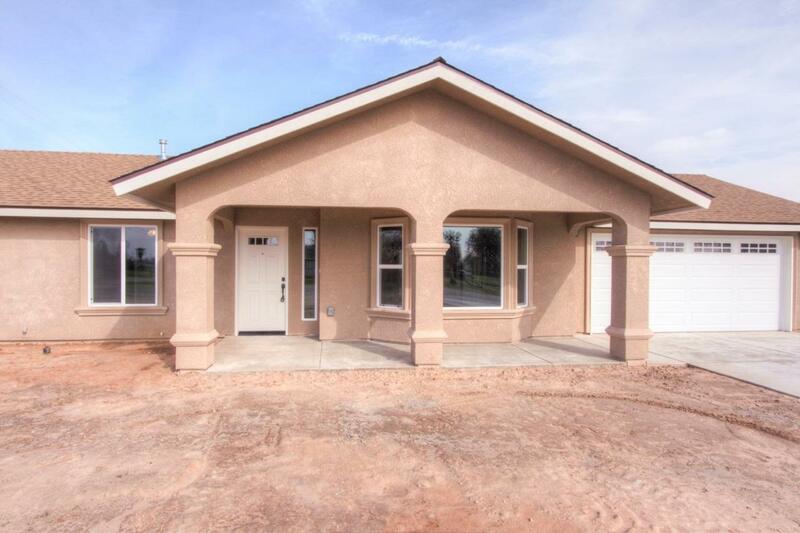 New Home Coming Soon in Madera Lakes . 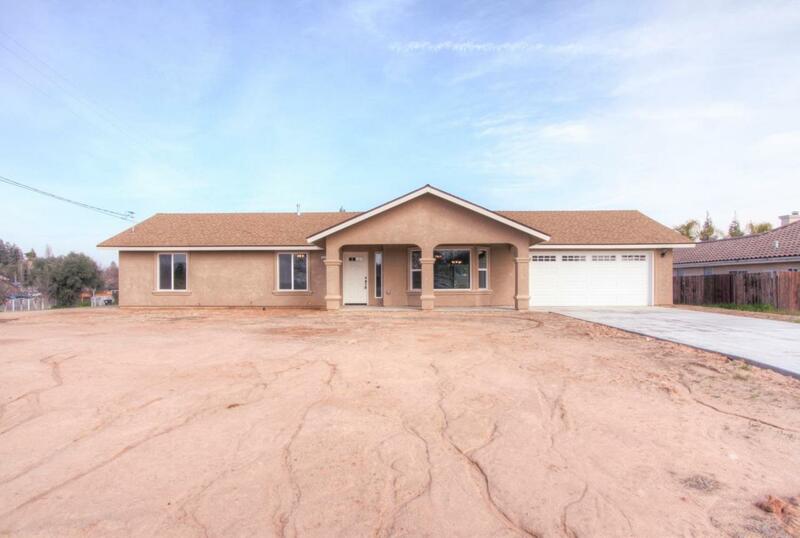 This home will feature 4 bedrooms with ceiling fans, 2 full size bathrooms and a large 2 car (finished) garage on a corner lot. 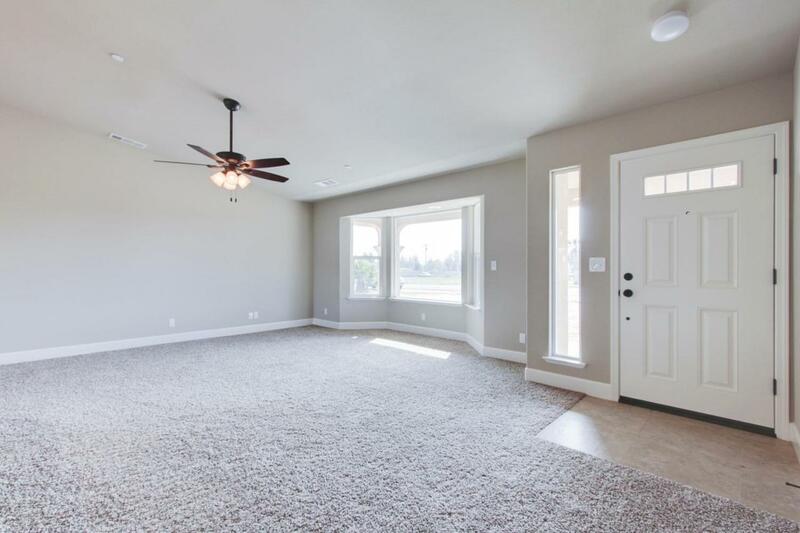 4th bedroom is extra large with a walk in closet. The spacious kitchen will feature tile flooring, granite counter tops and a breakfast bar. Custom kitchen cabinets and lighting throughout. 20 tile, indoor laundry. 14 Seer AC Unit, tank-less water heater, and more. Large covered front porch and rear covered patio for entertaining all situated on 1.1 acres. Will also include a 500 ft deep well and 4100 gallon storage tank. 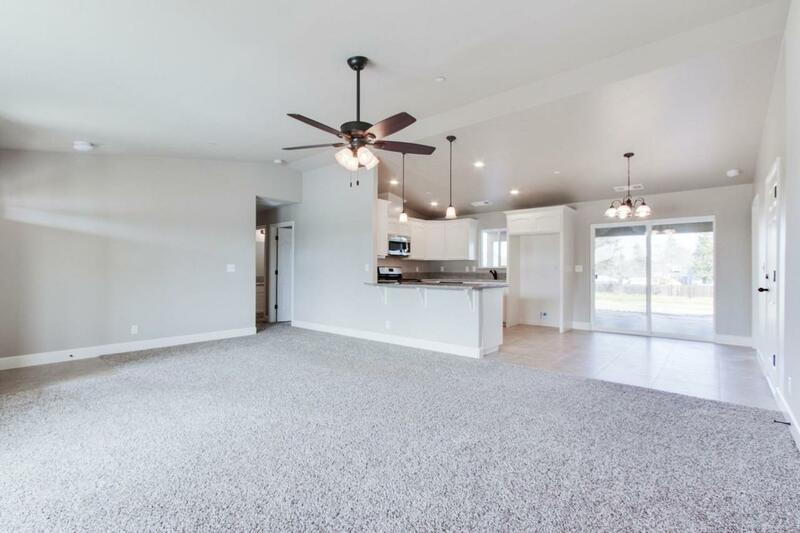 Photos are of a previous home, some options and features are subject to change. Call for more information.